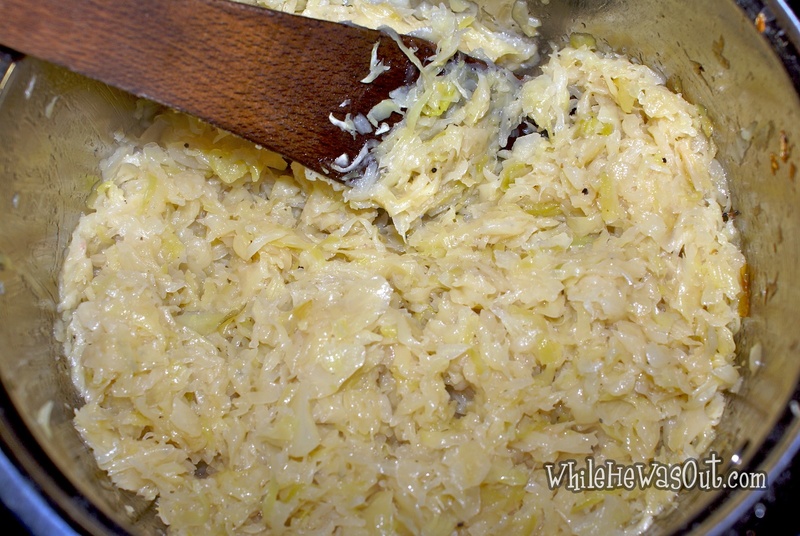 Fried cabbage is a very versatile thing and I would say a staple in Hungarian cuisine, cabbage pasta being a common dish on the tables in this country (well, it was/is in my family, for sure). 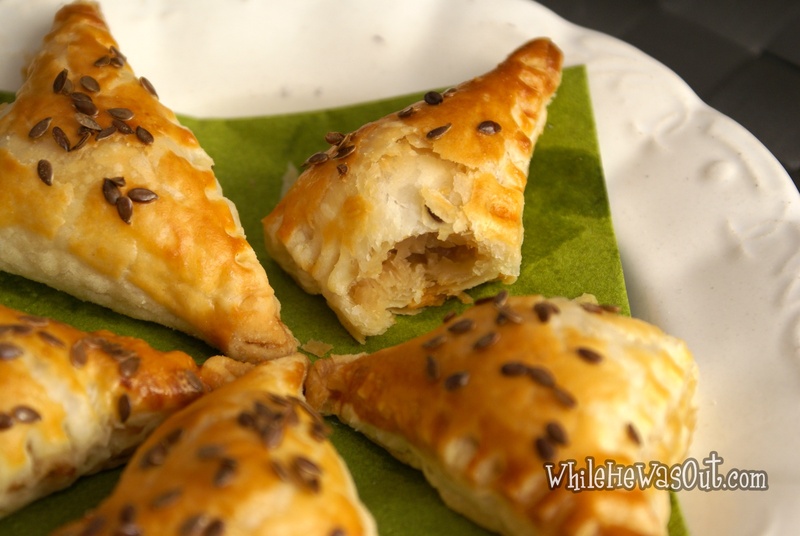 It is easy and relatively quick, and can be used as a filling for puff pastry, mix it with pasta or anything else of your choice. 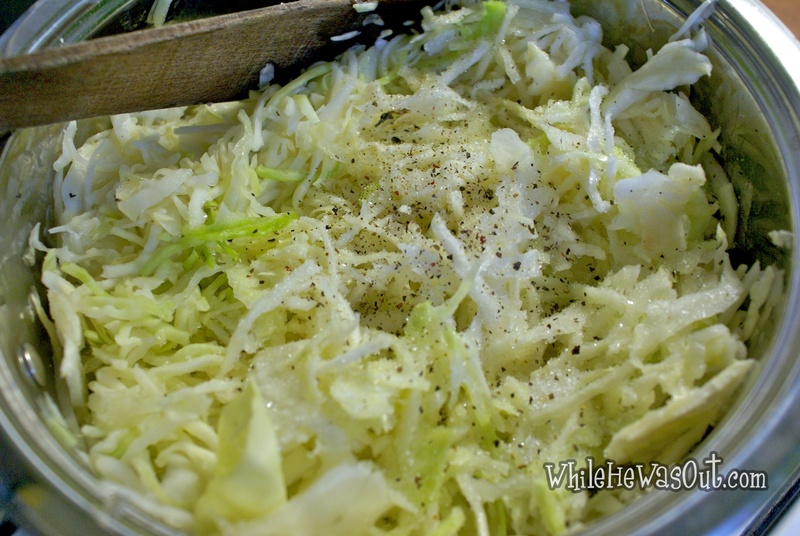 Shred the cabbage and sprinkle with salt. 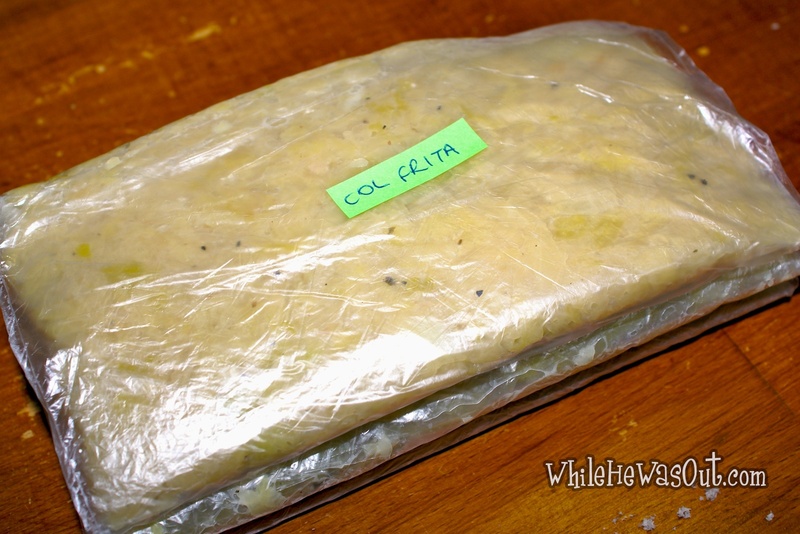 Let rest for about 30 minutes then squeeze. Sprinkle with the pepper and sugar, mix. Grab a pot and add the oil, add the cabbage and fry on low heat, mixing frequently, until turns brownish (careful, burns easily). It will take some time so put the radio and your dancing shoes on. I fried up some purple cabbage and then added bolognese sauce, let me tell you, that was pretty good. Oh hey that sounds interesting, purple cabbage normally ends up braised with apples or raw in gyros, thanks for the tip!! Looks good to me – tough sell on the hubby though. It reminds me of this meal that my girlfriend’s mother used to make but they were rolled…can’t remember what they were but I think there was some kind of meat in them? You’re right that she always made it at Christmas! Here we go 😉 I have to admit I never did it myself because it looks too fussy (in reality, it is not that difficult…) but I don’t know anyone who could resist it! so does that mean we’ll be seeing a post on that around Christmas this year? I do enjoy cabbage, though I normally make it with a bit of bacon. Each and every time I cook some, I wonder why I don’t do it more often. I know I’ll definitely say that when I wrap it in puff pastry. What a concept!